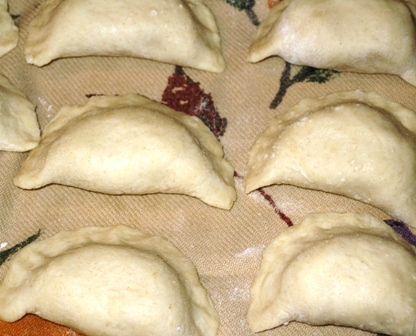 One of the most popular dishes in Eastern European cooking is Filled Dumplings, known as: Varenyky or Pyrohy in Ukrainian, and Pierogi in Polish. They are made from homemade pasta dough and filled with varieties of fillings, but potato and cheese filling being the most popular. 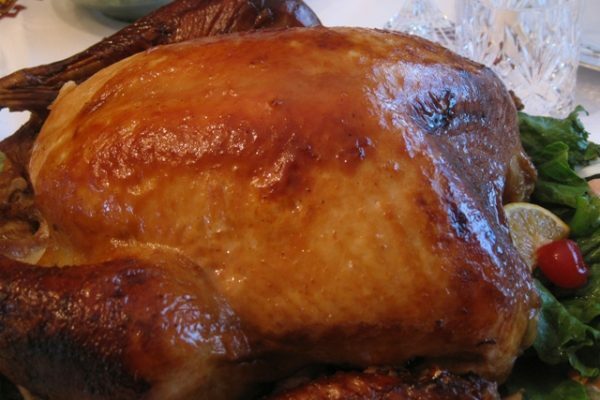 It is definitely “labor of love” for those who make them from scratch, as it requires several hours of preparation time, but it is so well worth it. I have 3 different sizes of slow cookers, so one would think that I would use them often, but it’s just the opposite. 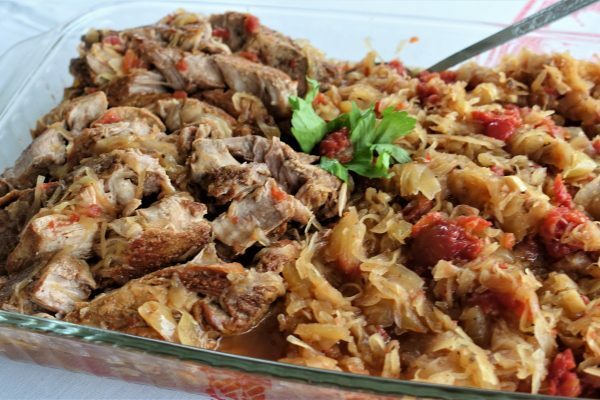 I hardly ever use them, so when Maureen Locos Hewett shared this recipe for ribs with kraut prepared in a slow cooker, I decided to test it. It came out great! The meat was so tender…falling off the bones…and the kraut was very flavorful. The only thing I changed was that I used less broth, and more veggies…I added shredded carrots and chopped celery, plus some caraway seeds. I love caraway seeds in sauerkraut. 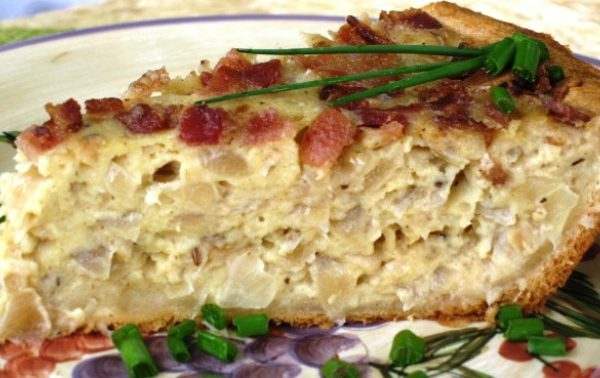 Today I will post her recipe for Zwiebel Kuchen, which her daughter absolutely loves, and it’s a must on her birthday menu. 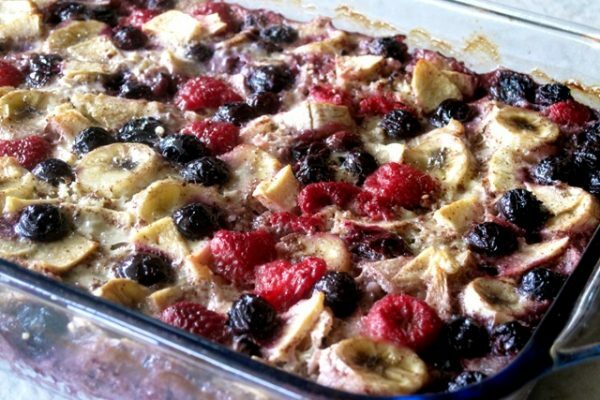 If you like your breakfast on a naturally sweet side, but want to keep it healthful and nutritious, this breakfast casserole is for you.